A strained tendon is a common injury that is quite debilitating as we use our Achilles tendon everyday for walking and other common activities. Achilles tendon strains are very common to runners and cyclists, as well as football, tennis and basketball players. 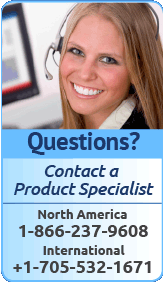 Quite a large number of people will experience a strain to their Achilles tendon at some point in their lives. In fact, due to the frequent demands on our Achilles tendons, on average, our Achilles tendons function with 20% damage at all times and are constantly going through the tissue repair process. If you have a strained Achilles tendon, it is very important to make sure it heals properly to decrease the chance of re-injuring the tendon. Re-injury of a strained or stressed tendon occurs more easily than the initial injury and there is usually more inflammation around a re-injured tendon than there was during the first injury. An Achilles strain left untreated can easily become a chronic problem that disrupts your ease of walking and participation in activities that you enjoy, something we often take for granted. A strain that goes left untreated can cause more pain in the tendon and may be a sign of chronic tendonitis (also spelled tendinitis). Achilles chronic tendonitis is a degenerative condition in the tendon fibres that attach the calf muscles, called the gastrocnemius and soleus muscles, to the calcaneus (heel bone) at the back of the subtalar joint (also known as the talocalcaneal joint) in the ankle. Sufferers generally complain of a severe, burning pain in the area, which gradually worsens and is exacerbated by stress on the joint. A tendon or muscle can be strained to varying degrees depending on the force that caused the strain and the strength of the tendon or muscle tissue. There are 3 difference grades of tendon strains and the grade is determined by the severity of the tissue damage. A grade 1 strain is the least serious of Achilles tendon strains. With a grade 1 strain there is some stretching or minor tearing of the Achilles tendon tissue. These injuries usually heal quickly if treated properly with a Cold Compress or Ice Pack. Once the stretching and tearing has healed, it is important to improve the health of the tendon and restore the elasticity to the Achilles tendon with Deep Tissue Regeneration Therapy to reduce the risk of restraining it again. A grade 2 strain occurs when a tendon or muscle is partially torn but still intact. If you have a grade 2 strain, strength in the Achilles tendon and gastrocnemius and soleus muscles is noticeably reduced. Approximately 75% of grade 2 tears occur in sports that involve sprinting or repetitive jumping. This grade of strain can also be effectively treated with conservative treatments such as cold compression, rest, elevation and a T•Shellz Wrap® utilitizing Deep Tissue Regeneration Therapy. 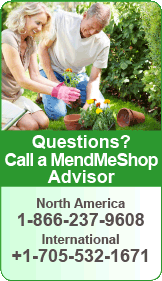 It may also be recommended that you wear a brace to immobilize the ankle and allow the Achilles tendon tear to heal. 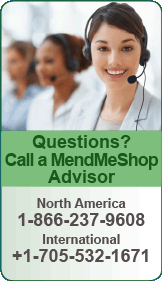 When the Achilles tendon is completely torn (ruptured) it is considered a grade 3 tear. The stability of the ankle is greatly reduced and pain is evident. Treatment of a complete Achilles tendon tear requires surgery to rejoin the Achilles tendon to the calcaneus (heel bone) or back together at the point of the tear on the tendon. 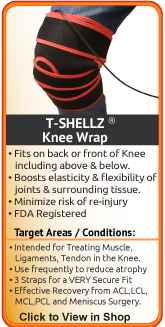 Cold compression and DTR Therapy using the T•Shellz Wrap® can be used prior to surgery to minimize tissue damage and swelling induced pain, resulting in a less invasive surgery. 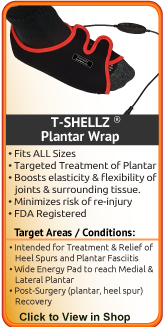 Once your surgery is complete, talk with your surgeon about incorporating our Achilles T•Shellz Wrap® for your post-surgery rehabilitation. In addition, using these therapies following surgery will help to repair and strengthen the Achilles tendon faster and more completely. With these therapies you will have less scar tissue formation on your Achilles tendon leaving it more elastic and less painful than if it was left to heal on its own. Pain in your Achilles tendon when you flex or extend your foot. Muscle spasm in the gastrocnemius and soleus muscles of the calf. Pain, tenderness, and a crackling noise may occur when the Achilles tendon is examined by touch (palpated). Failure of the foot flexing when squeezing the calf muscles (The Thompson Test). Noticeable loss of strength in a grade 2 or 3 Achilles tendon strain. A strain in the Achilles tendon is caused by excessive twisting and turning, a sudden traumatic injury, improper training or overuse during a prolonged period of time. Whether you are a runner/athlete, painting on a ladder, or walking on ice, an unfortunate twist and awkward fall can cause you to strain your Achilles tendon if it is twisted abnormally. As well, using your Achilles when it is not warmed up properly (i.e. 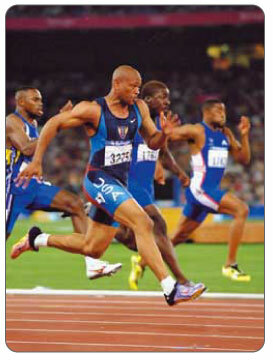 sprinting or overstretching it before the fibres are warm) can also lead to an acute strain. Repetitive overuse of the calf muscles and the Achilles tendon can cause a strain overtime. If you have an achilles tendon injury, rest is recommended, however, some careful movement is required to prevent the joint from freezing and losing range of motion. See your doctor or physical therapist for stretches that will not cause further injury to your achilles. Avoid activities that cause pain or may have caused the injury and begin cold compression treatments as soon as possible. The trick with any Achilles tendon injury is getting your achilles back in the best possible condition you can quickly. 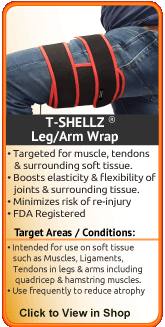 This means getting the tendon to heal quick to minimize scar tissue growth - something our T•Shellz Wraps are designed for! Even with optimum healing, there is always less elasticity in a previously injured tendon. This will cause your Achilles tendon to hurt during regular movement and exercise. However, if you heal your injury efficiently and quickly, your chance of re-injury later on is much lower than average. The Achilles tendon is a difficult tendon to rest completely as it is an essential tendon for walking and daily activities. 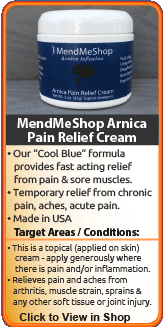 Fortunately, there are healing tools that can help treat your Achilles tendon and speed up the healing process so you can get back to a life without pain and risk of further injury. 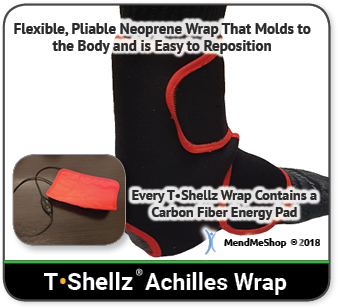 The use of a T•Shellz Wrap® (Deep Tissue Therapy) increases elasticity of soft tissue while promoting blood flow (vasodilation) at the treatment site via deep heat. Once the inflammation in your Achilles tendon has been reduced, nourishing and strengthening the tissue in the Achilles tendon and surrounding area is recommended. 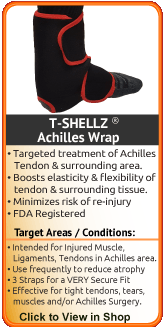 The best option we came across in our research to accomplish faster healing of soft tissue injuries in the achilles is the AchillesT•Shellz Wrap®. Use of this device results in a significant increase in blood flow to the injured tissues located deeper within the body - all in a non-invasive manner.